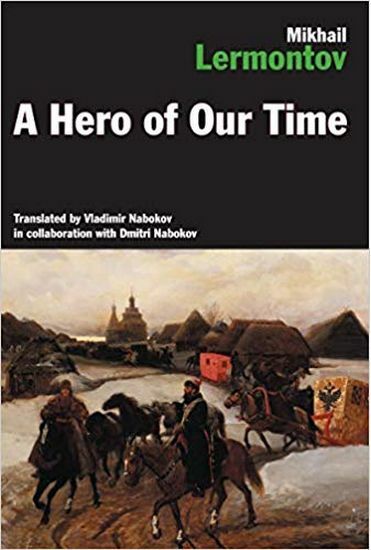 The first major Russian novel, A Hero of Our Time was both lauded and reviled upon publication. Its dissipated hero, twenty-five-year-old Pechorin, is a beautiful and magnetic but nihilistic young army officer, bored by life and indifferent to his many sexual conquests. Chronicling his unforgettable adventures in the Caucasus involving brigands, smugglers, soldiers, rivals, and lovers, this classic tale of alienation influenced Tolstoy, Dostoyevsky, and Chekhov in Lermontov’s own century, and finds its modern-day counterparts in Anthony Burgess’s A Clockwork Orange, the novels of Chuck Palahniuk, and the films and plays of Neil LaBute.